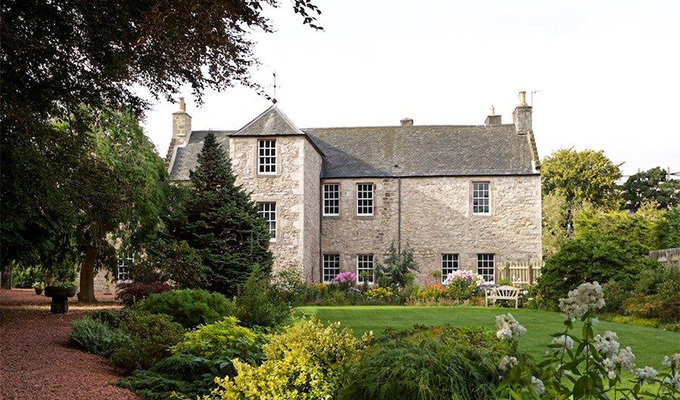 Roseburn House an Edinburgh jewel was built in 1562. 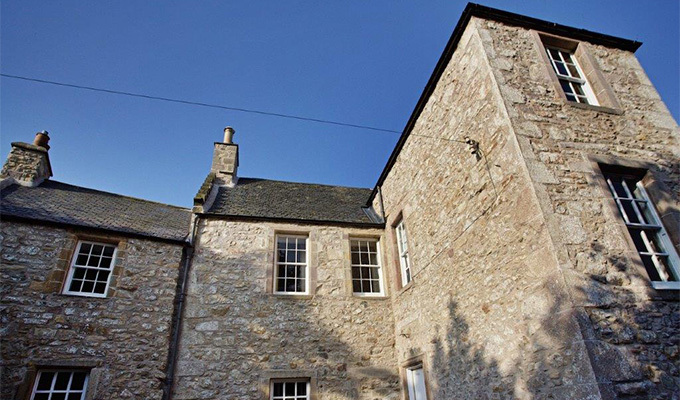 It was originally a mill house. 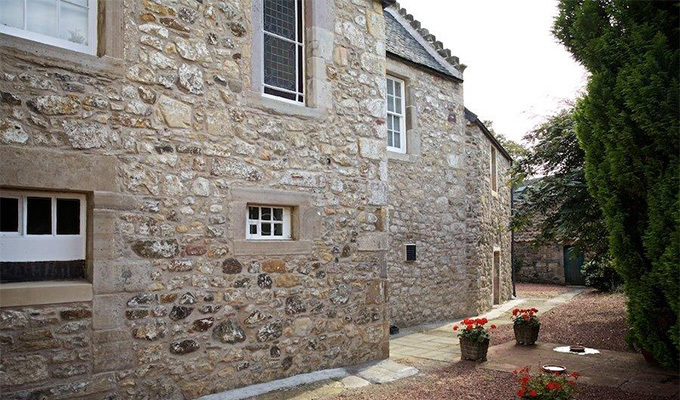 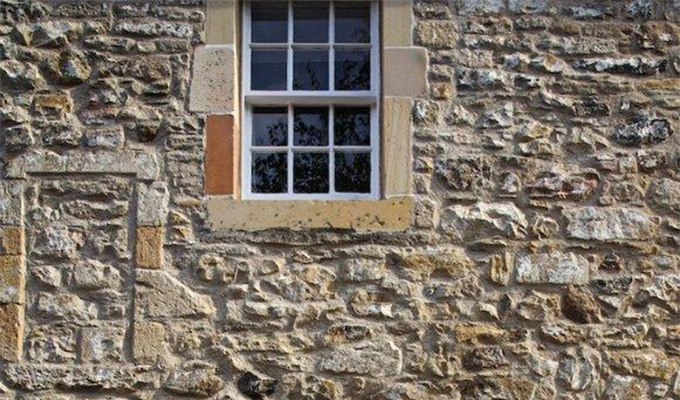 The original stonework was random rubble sandstone together with a percentage of river stone. 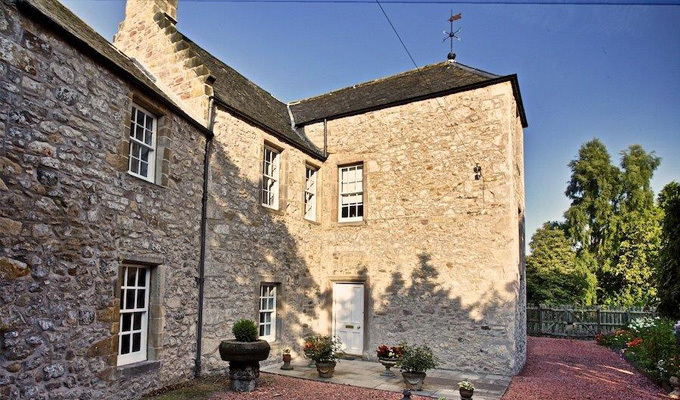 Our team had the painstaking task of carefully removing the 1960’s cement render, taking great care not to damage the stonework below. 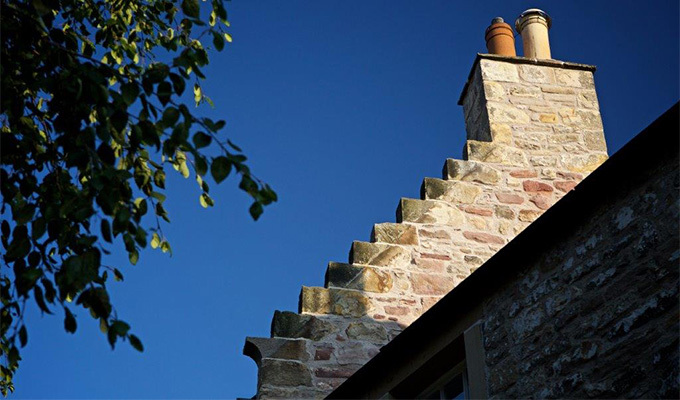 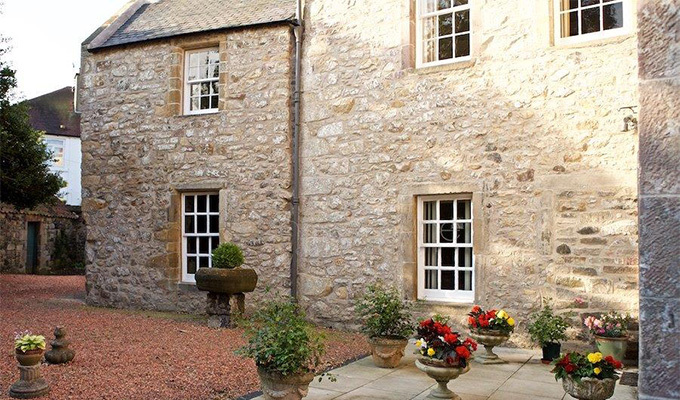 Extensive consolidation to the gable end and chimneys together with 100% repointing was required to bring the building back to its original splendour. 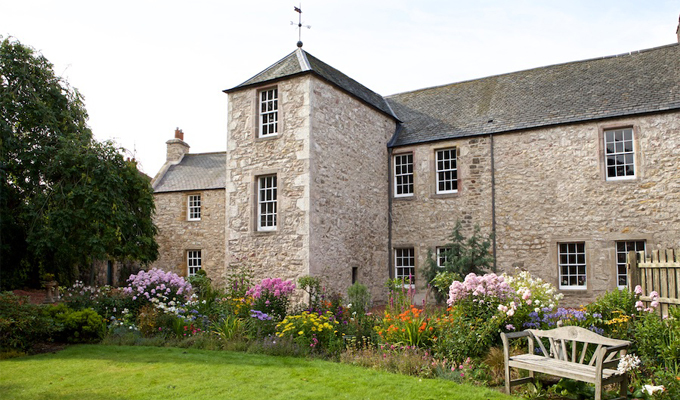 It is proposed that the building is to be lime washed in late spring 2016.